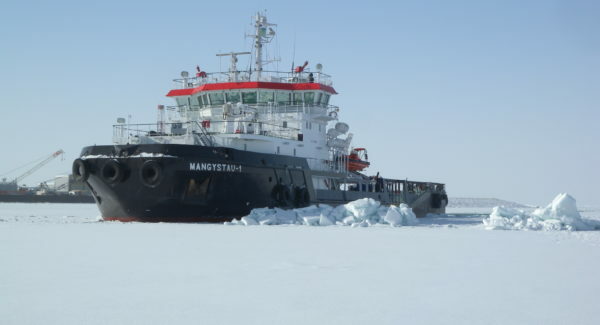 Our tender design package is dedicated to helping shipyards and shipowners win contracts. The designs provide an optimal solution to the clients’ requirements without adding unnecessary construction and operating costs. Our emphasis on reducing risks helps the shipyard accurately estimate construction costs eliminating uncompetitive risk margins. 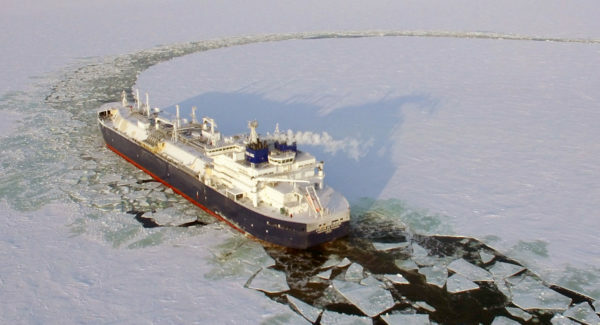 Once a shipowner has established an outline design and confirmed their requirements, shipyards compete to proceed with the final design and construction. Yards must provide designs that meet the shipowner’s requirements and commit to costs and budgets. Penalties are typically imposed for non-compliance with the requirements, causing yard to add risk margins to their quotes to address risks associated with the design. Competitive bids require cost effective designs with minimal technical risks. 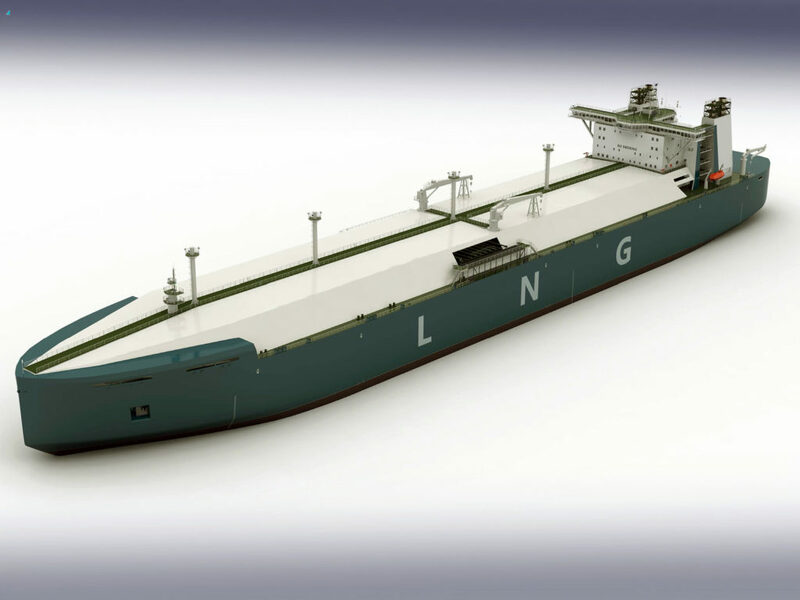 While outline designs provide promises of how the vessel will function, tender designs provide details of how these promises will be achieved. 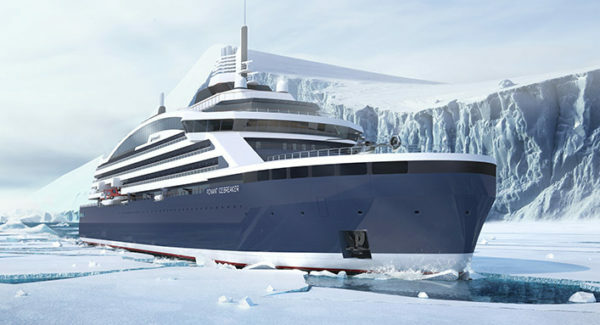 During tender design major technical issues and risks in the design are resolved, including the naval architecture, performance values, light and dead weight estimates and the main components and systems in the vessel. 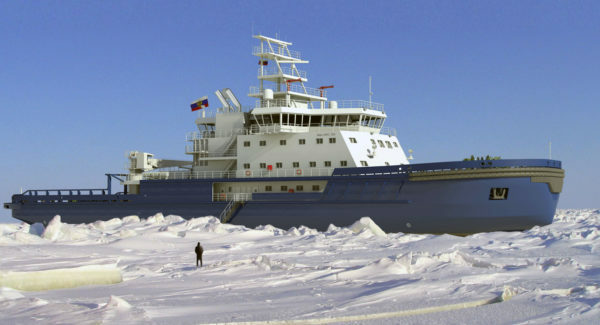 With support of a shipyard’s own studies to perform equipment and work costing, they are able to use Aker Arctic’s tender design package to provide firm price offer for the vessel. 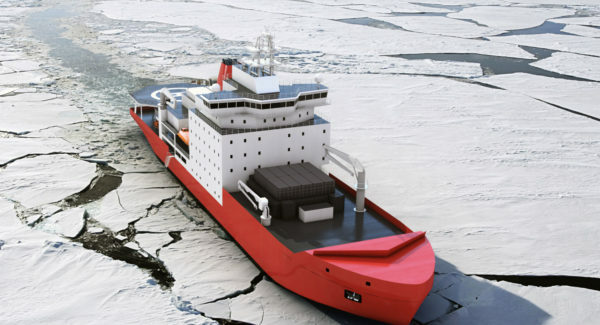 Aker Arctic’s involvement in the tender design provides value to the client in two ways. First, to achieve the benefits of the selected outline design, the designer’s vision must be continued through to implementation of the of design. 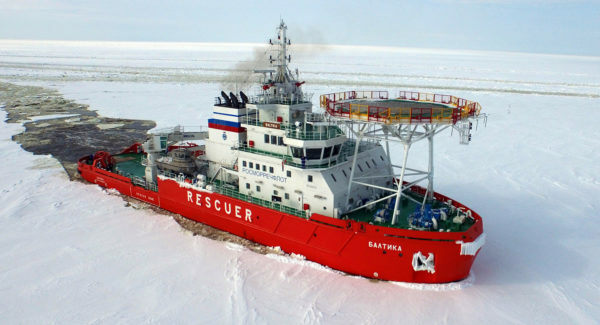 Aker Arctic’s know-how is required to fulfill the promises given in the outline design without leading to performance degradation or weight growth. 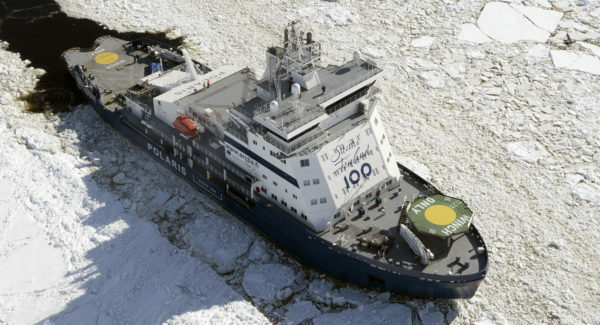 Secondly, Aker Arctic’s involvement helps reduce technical risks. Our advanced design tools and list of references ensures that power and weight estimates are correct, while our database of model test results (made possible due to our in-house testing facility) ensures that performance estimates are accurate. The result is a design that is guaranteed to meet the client’s requirements at a competitive price. We tailor our tender design packages to match the needs of our customers. 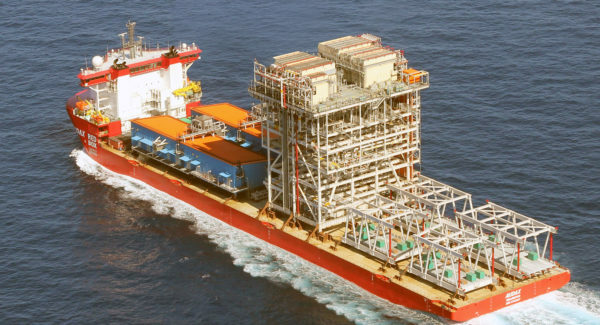 We focus on deliverables that are typically required for pricing of the vessel while simultaneously reducing technical risks.